Drive away the ideal used MINI Countryman car for you! 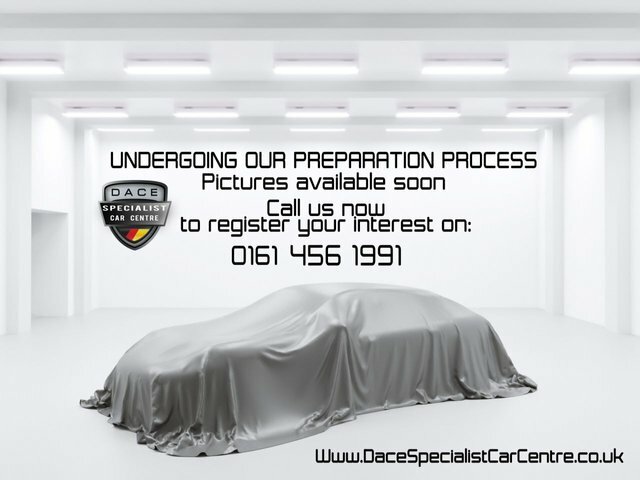 Being one of the largest independent used car dealers in the Stockport region, we stock everything from durable 4x4s to luxury saloons, so we are sure to sell what you are looking for. The MINI is a small, traditionally affordable vehicle made by the British Motor Corporation from 1959-2000. Following this, the business became owned by BMW. Mini rose to fame in the 60s, mainly because of the MINI Clubman Estate, which is seen as an icon of culture in the United Kingdom and $Mini vehicles are still as popular today. Stockport is only 20 minutes from our exceptional range of second-hand MINI Countryman cars. Simply make your way past the Audenshaw Reservoir towards Reddish, which is where our site is located.